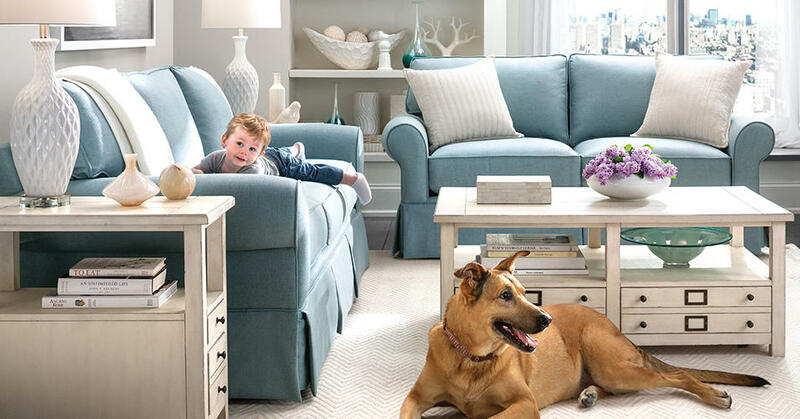 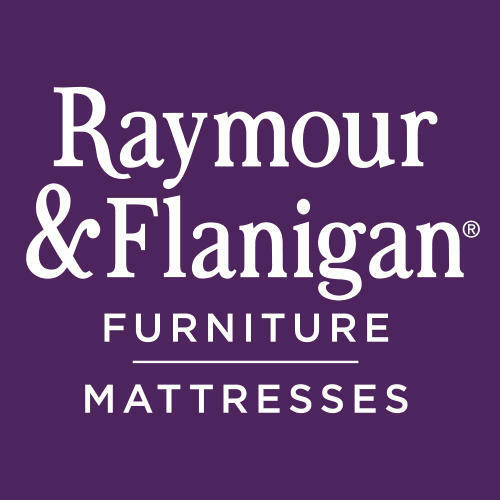 Raymour & Flanigan is a family owned furniture store with over one hundred locations. 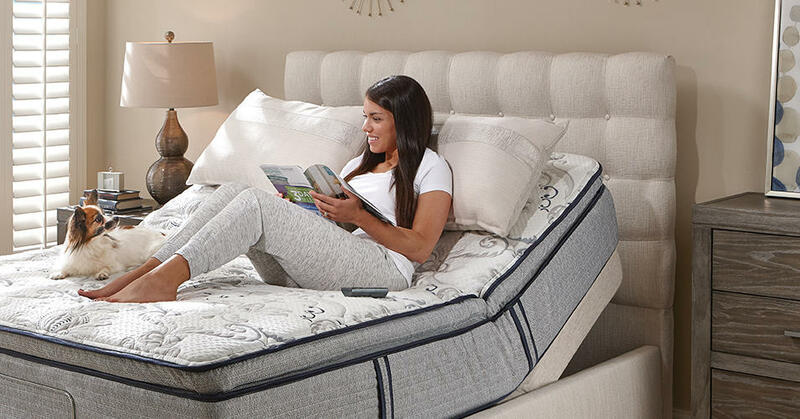 We have the Northeast’s largest selection, which means we have something for every style and every budget. 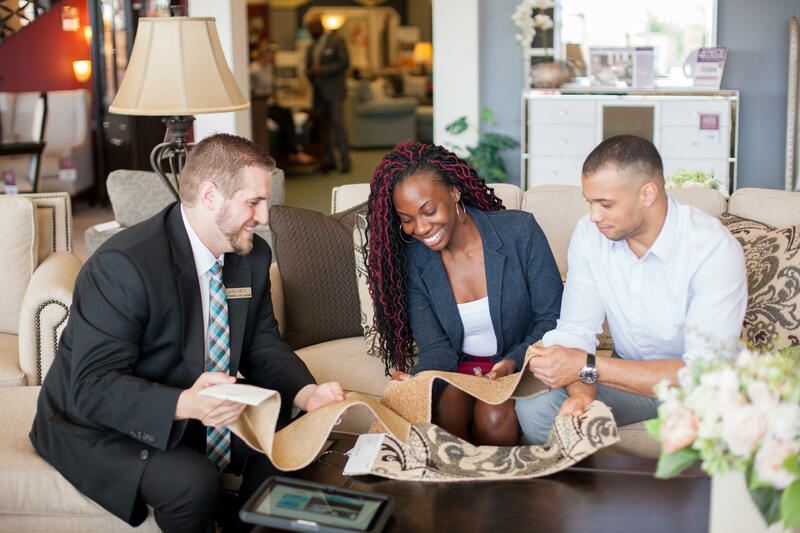 From our showroom experience to our guaranteed three-day delivery, our teams are trained to ensure that your experience truly exceptional. 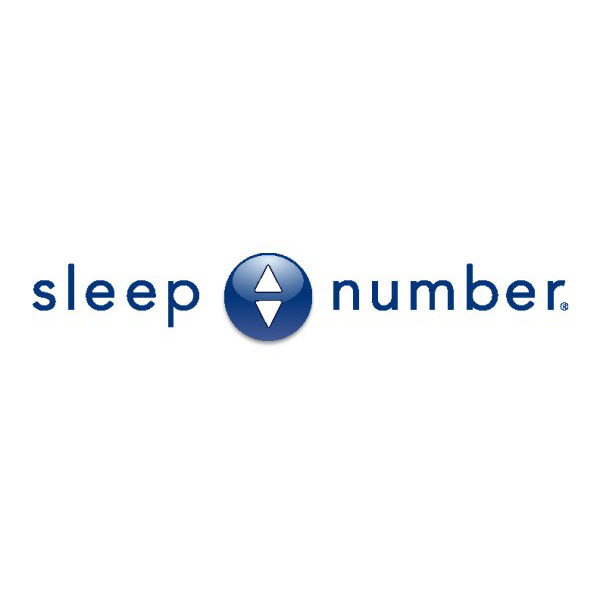 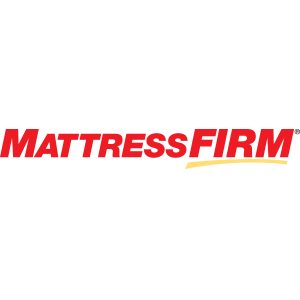 We carry top furniture and mattress brands such as Sunbrella, Stressless, Flexsteel, Tempur-Pedic, Beautyrest, and more. 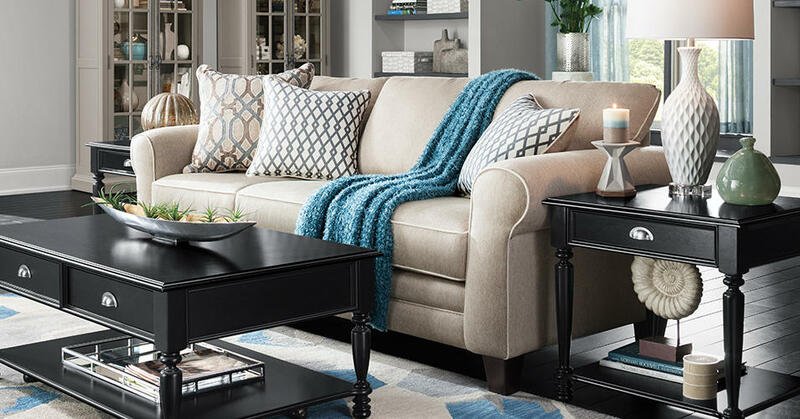 Shop online or stop by our Yonkers, NY showroom to see one of our friendly and knowledgeable associates! 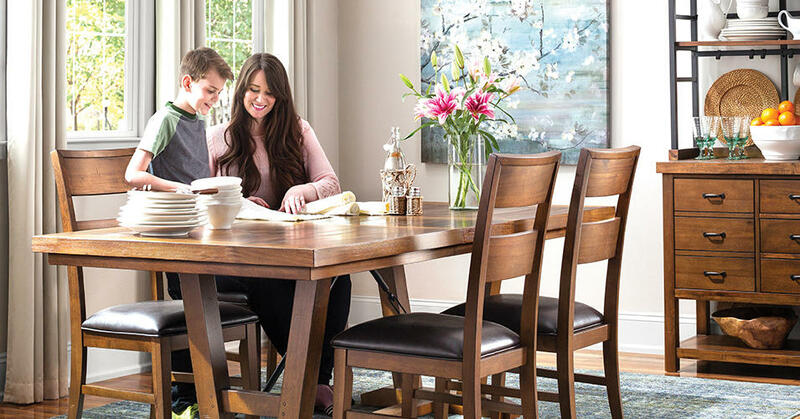 We hope to see you soon.